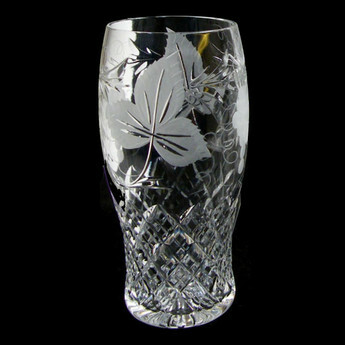 Hand Crafted British Crystal made in the Black Country. 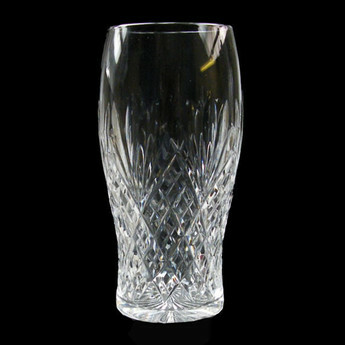 All of our Crystal Tankards can be fully engraved with special logo's or inscriptions. 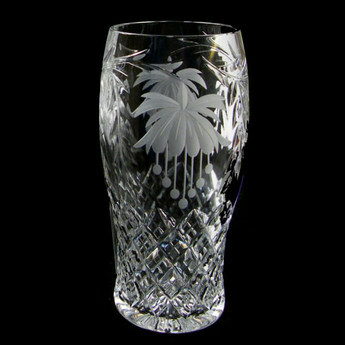 Designs are Grapevine, Fuchsia and Westminster.